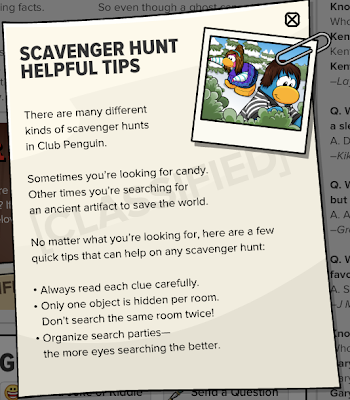 Club Penguin Cheats by Mimo777 Club Penguin Cheats by Mimo777: Club Penguin Times #365! 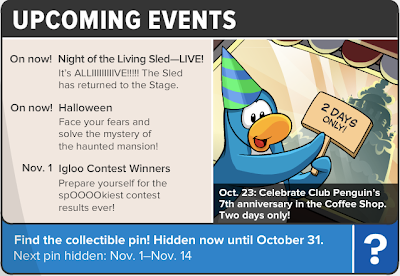 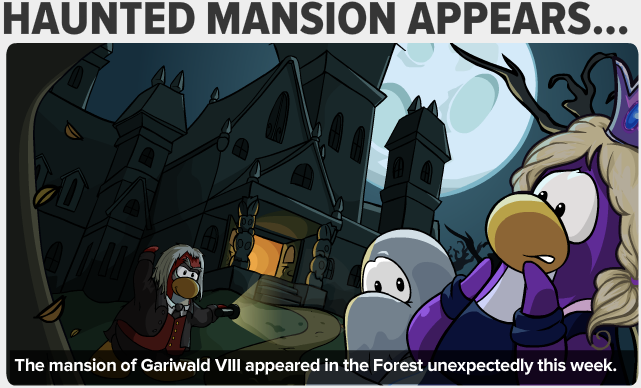 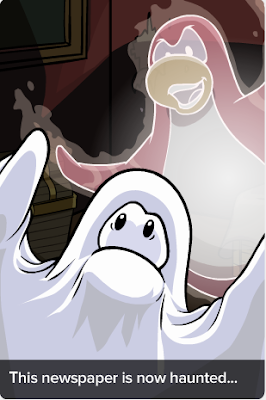 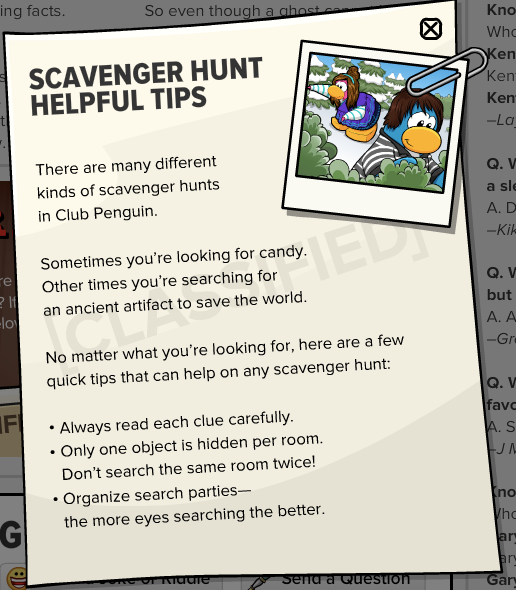 Club Penguin Times #365 is here! Lots of cool exciting stuff coming up!